Roll-Kraft, a worldwide supplier of custom roll tooling to the tube and pipe and roll forming industry, has installed three new CNC (Computer Numerical Control) Turning Centers on the factory floor in Mentor, OH. 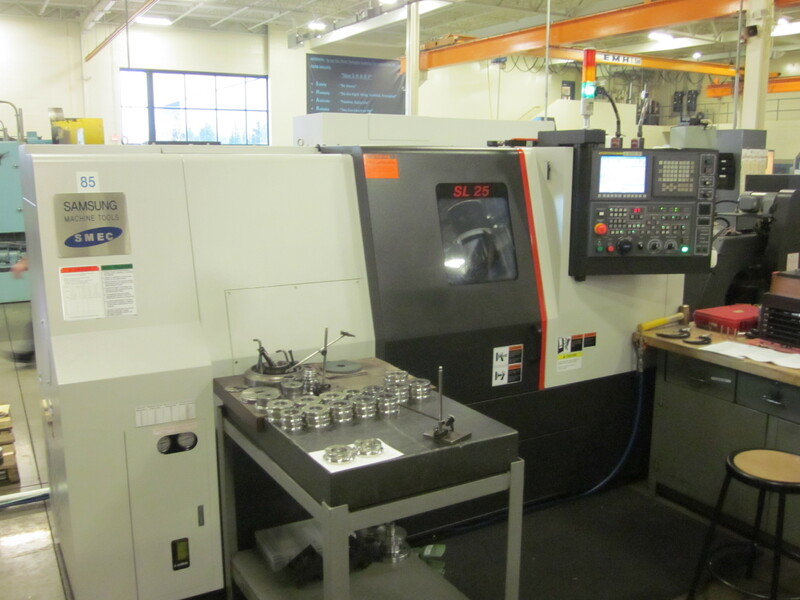 The new machines include one SL-65/1000 Turning Center and two SL-25/500 CNC Turning Centers. The larger machine will allow the company to produce rolls with a maximum diameter of 32” and maximum length of 39.4”. The machine will provide the accuracy and precision so crucially essential in producing new rolls and also during the roll rework process. 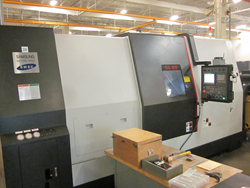 The two smaller machines will allow for a maximum turning of 14” and maximum length of 20.9”. These machines will manufacture and rework small diameter (high tolerance) rolls. Roll-Kraft’s 50+ year history, along with a commitment to new investment, provides the stability and experience necessary to provide its customers with industry-leading on-time delivery and first-time performance. Roll-Kraft has its headquarters in Mentor, Ohio, and maintains other facilities in Frankfort, Illinois (Roll-Kraft Northern), and Ontario, Canada (Roll-Kraft Ltd.). Calls to the company‘s main line, (888) 953-9400 or (440) 205-3100, are greeted by a live operator who can assist callers in quickly reaching a technician, engineer, or sales staff, who can provide immediate assistance. The fax number is (440) 205-3110. Learn more about Roll-Kraft by visiting the website at roll-kraft.com. For easy and immediate contact with Roll-Kraft that transcends time zones and working hours, the website features Dr. Resolve. Simply complete and submit an on-line form and Roll-Kraft will respond.